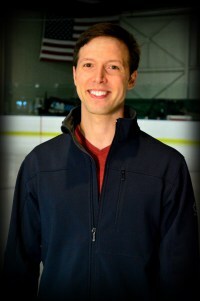 Chris has been involved in figure skating for more than 25 years. He has been teaching both private lessons and group lessons for 20 years. Chris was a performer for Disney On Ice for 2 years, along with is wife, GraceAnn, who is also a professional figure skating instructor. As a competitive skater, Chris has completed both his Gold (Senior) Moves In The Field test, as well as his Gold (Senior) Freeskate test and Novice Free Dance test. Chris competed in the Regional and Sectional levels in the Senior Men’s division as well as Collegiate Nationals. As well, he competed at both Regionals and Sectionals as a competitive ice dancer. Chris is an active member of the Professional Skater’s Association, and a full-time dad to sons Colin and Noah and daughter Natalie. Chris has a Bachelor of Arts from Kent State University and a minor in Athletic Coaching. He also earned his secondary education license from Notre Dame College. GraceAnn has been involved in figure skating for more than 30 years. She has been teaching both private lessons and group lessons since 1996. GraceAnn was a performer for Disney On Ice for 2 years, along with her husband, Chris, who is also a professional figure skating instructor. 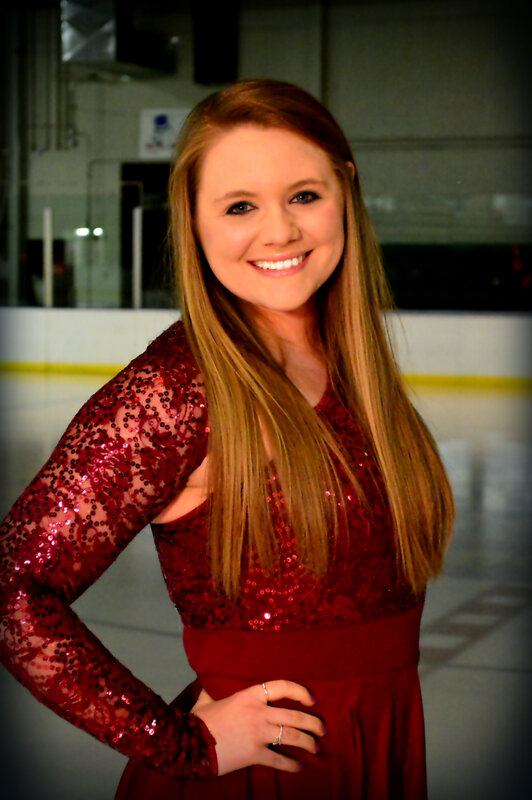 As a competitive skater, GraceAnn has completed both her Gold (Senior) Moves In The Field test, as well as her Gold (Senior) Freeskate test. She is an active member of the Professional Skater’s Association. She is also a full-time mom to 3 active kids! 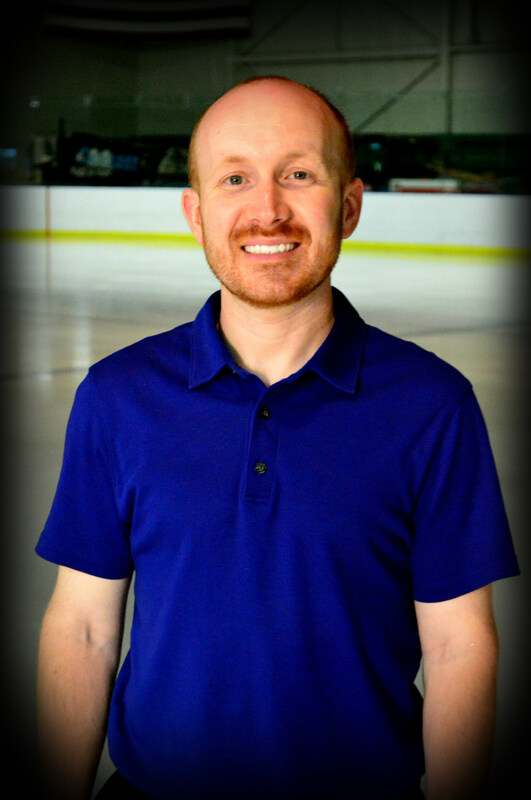 “As a skating coach it is my job to help a student learn proper technique, build upon self-confidence, develop their creativity, and set goals. 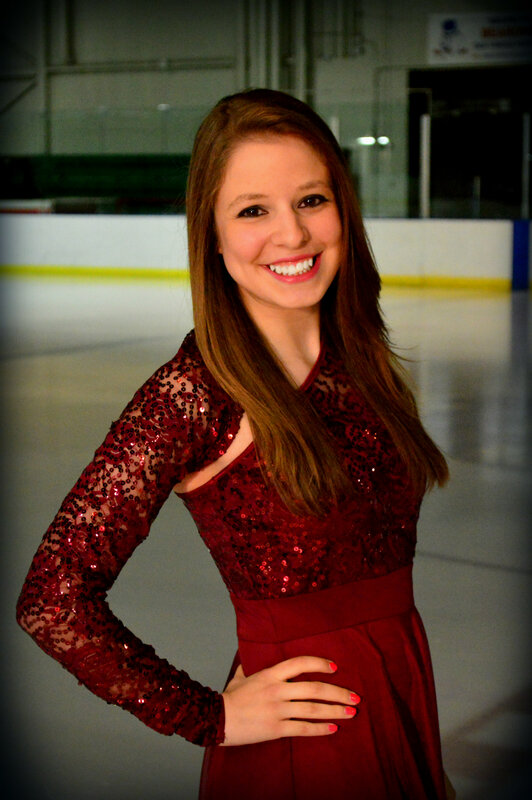 Whether it is landing their first axel or learning how to glide on one foot across the ice, I love to see a skater accomplish what they have worked hard for.” GraceAnn has a Bachelor of Arts degree from Cleveland State University in Psychology. 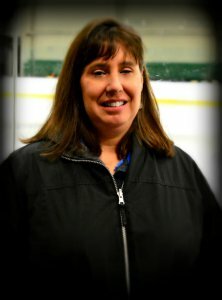 Kelly has been involved with skating since 1991. While skating competitively and testing, she achieved the Senior Moves in the Field and Senior Freestyle tests. 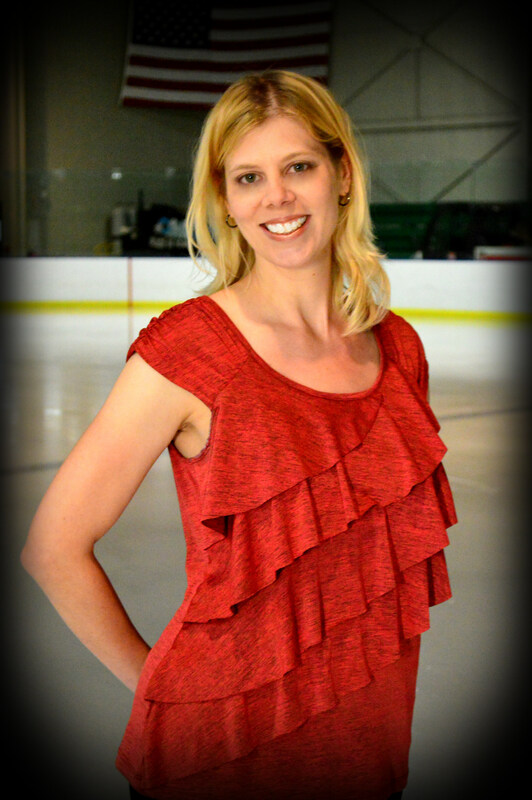 Kelly has taught group lessons since 2003 and private lessons since 2004. 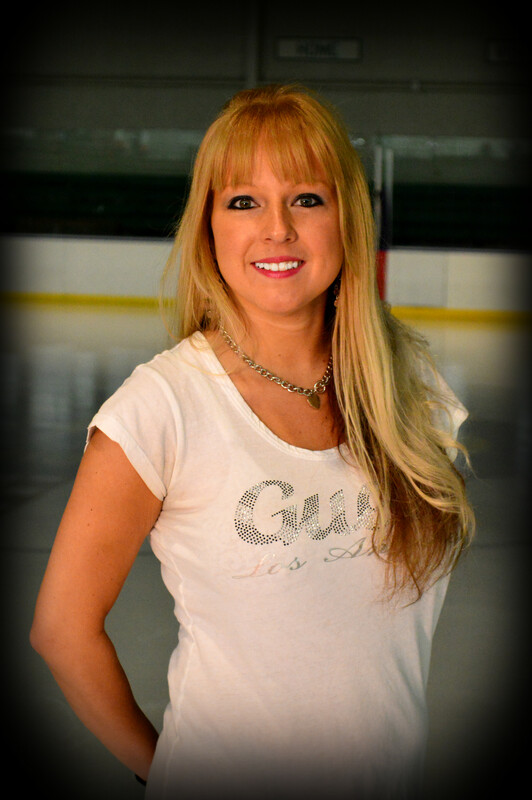 She is willing to work with skaters on moves in the field, freestyle, and choreography. 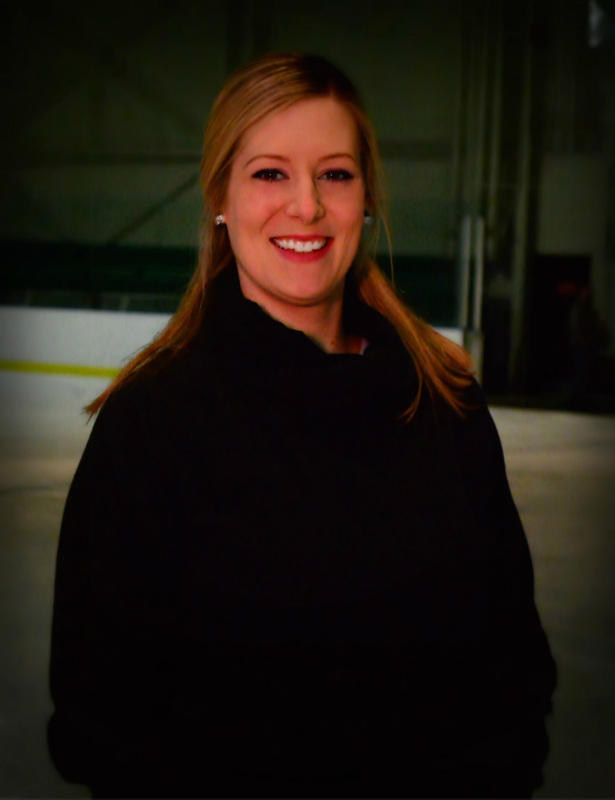 In addition to teaching skating, Kelly is a high school English teacher and a mother. Do you want to be a coach on Brooklyn Figure Skating Club ice? * To teach on Brooklyn Figure Skating Club ice, you must be a compliant coach with US Figure Skating and be a minimum of CER level B. To confirm you are compliant, you can show your USFS coaching compliance card or we can review the latest compliant coach list from US Figure Skating. THERE WILL BE NO EXCEPTIONS! * If you are coaching for the first time in the 2018-2019 skating season, please first obtain club permission at brooklynfscohio@gmail.com or contact our Coach Liason GraceAnn Demarest.